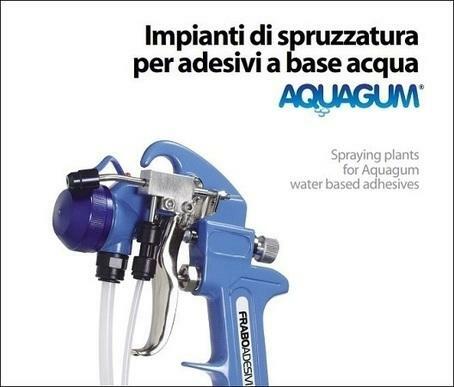 FRABO ADESIVI S.P.A., Glues, adhesives and applicators, Glues, natural, Building glues, on EUROPAGES. EUROPAGES > Glues, adhesives and applicators > FRABO ADESIVI S.P.A.
Our products are used to carry out work with footwear, leather goods and mattress manufacturers. 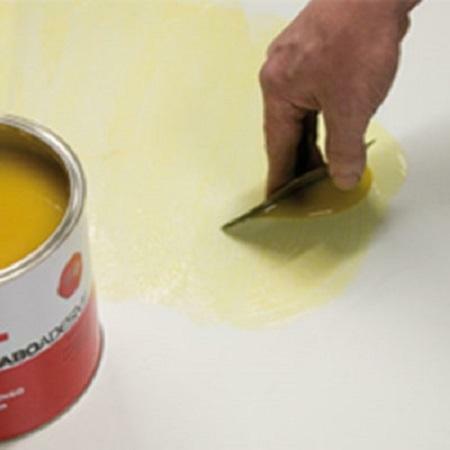 We produce adhesives for wood, vinyl adhesives, catalysers, adhesives for insulation, adhesives for upholstered furniture, solvents, thermofusing, glues, solvent-free hot melt and cold adhesives, cyanoacrylates, vinyl glues and for special applications.